Assess body patterns in a new way and learn to improve your results through utilising the properties of the fascial webbing – and how it interacts with the neural and circulatory nets. The fascial properties of viscosity, elasticity, plasticity, and remodeling can all be enhanced through training and manual therapy work – so you will give better therapy and programming if you understand how the fascia responds to different kinds of loading and timing. 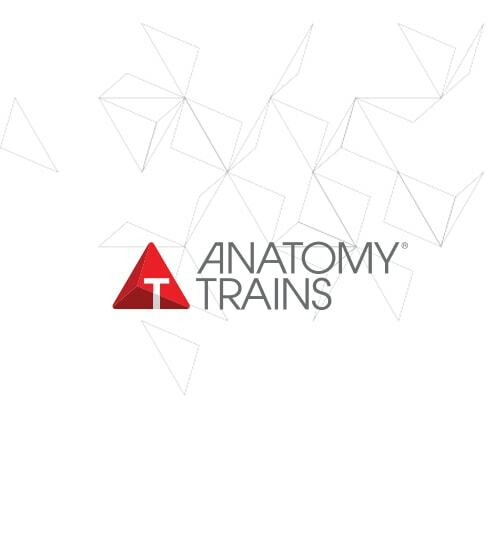 The Anatomy Trains map organises the muscles into larger functional fascial patterns that affect posture, gait, and performance in general. Learn to see the compensation patterns in the myofascial meridians, and how to employ your hands, movement and verbal cuing to improve function globally. Visual assessment of the lines – what’s short? what’s too long? what’s not activating?